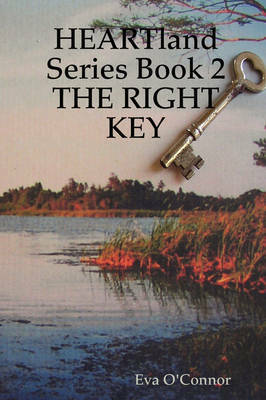 In my second HEARTland ROMANCE, THE RIGHT KEY, Karen McGraw and Gregg Watson continue to struggle with their attraction for one another. She's the worse possible choice for him, and he for her. Karen explains to Lori in DREAMS RESTORED, "As far as Gregg Watson is concerned, there is no neutral ground between cops and reporters. It's all out war and take no prisoners!" Gregg is burned out as a cop. The twins are in college now and he's ready to retire to his ranch, but he has one last case to solve-one that requires Karen's help. As they work together, Karen sees a side of Gregg she never suspected and he realizes that all his preconceived notions about her have been way off base .